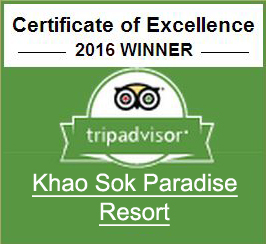 The biggest flower on earth can be found in Khao Sok ! 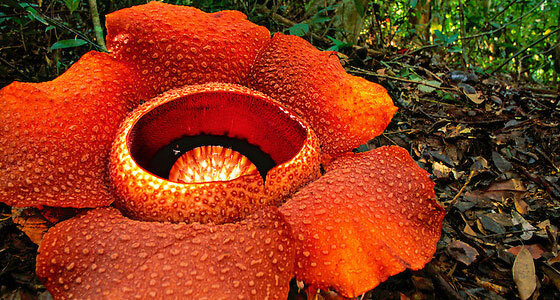 The biggest flower on earth can be found in Khao Sok, The Rafflesia Flower is a parasite plant and blooms once a year to approximately 85 cms. A must see for plant lovers.